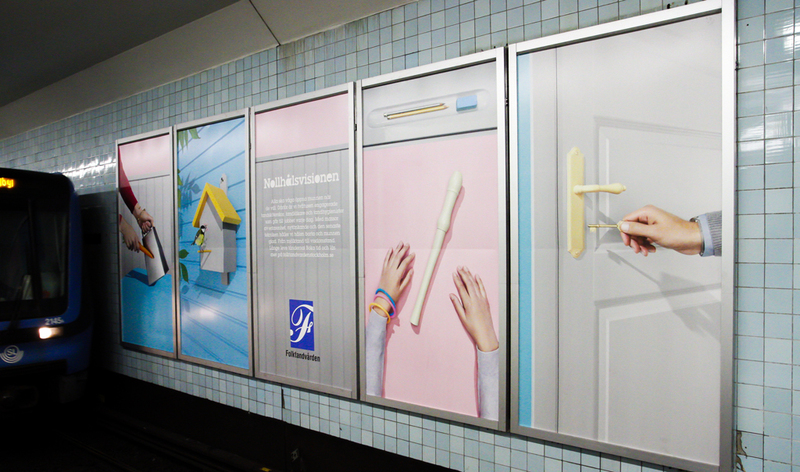 The Public Dental Healthcare in Stockholm is driven by the idea that everyone should be able to open their mouths at their own choosing. That’s why we’ve developed the No-Hole-Vision, spreading the word on posters in the subway and in dental offices. We’ve made a series of ads, and conducted a social experiment to be viewed on YouTube and circulated on social media.